NEW DELHI: On October 25, 2016, the seven-member Supreme Court Bench started hearings to basically revisit ‘Hindutva’ cases. This came to be known as the ‘Hindutva as a way of life’, judgment and became popular as it was used by the RSS combine to reinforce their Hindu Rashtra agenda. In the Guruvayoor temple case again similar opinion was given. Also one recalls that way back in 1966 in a case involving Satsangis, who were asking for the status of a separate religion, the court had given a similar opinion, that Hinduism is a way of life, so where then was the question of Satsangis being given the status of a separate religion? This does not exhaust the list of such judgments in this category. Teesta Setalvad, the eminent social activist, has approached the courts in the matter with an application stating that religion and politics should not be mixed and a direction be passed to de-link religion from politics. The hearing of the case is on. This is a great opportunity for the court to clear the air about the terms Hinduism and Hindutva. 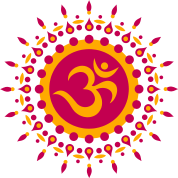 So far many opinions have been given that since Hinduism has so much diversity, so it is not a religion and that it includes all the communities so ‘it’s a ‘way of life.’ The words Hinduism and Hindutva have been used interchangeably many times. The confusion and nature of the word Hinduism and Hindutva emerge as Hinduism is not a prophet based religion; with a clear cut single Holy book the teachings of the prophet or a single God. Its nature is different from prophet based religions like Christianity, Buddhism, Islam and even Sikhism for that matter. It has been identified with Vedas, where the life and norms of Aryans are expressed. In matters of faith starting from animism to atheism may come under its umbrella. The term Hinduism itself came into usage from eighth Century onwards. The term was coined by those coming here from Central Asia and they coined the word Hindu as a derivative of the word Sindhu which they had to cross to this part of the sub-continent. Essentially what were prevalent here were multiple religious traditions, Brahmanism, Nath, Tantra, Siddha, Shaiva Siddhanta and later Bhakti also. The first construction of Hinduism takes place to refer to these diverse tendencies. Later Hinduism as religion starts being referred to as the people around these sects. Jainism and Buddhism were also present in good measure. Under the British, the construction of Hinduism became well delineated. With seeds of communalism sown Hinduism started being contrasted against Islam and Christianity in particular. In late early twentieth century ideologue of Hindu nationalism, Veer Savarkar put forward the concept of Hindutva in a sharper way to present it as ‘whole of Hinduness’, i.e. it includes Hindu religion as conceived by them and also it includes the politics of Hindu nationalism. So inherent in the term was religion, Hinduism, which had the dominant part of Brahmanism, and it was blended with the Hindu nationalism. Hindu nationalism was being projected by the upper caste, landlord-kings sections of Hindus who were weary of the emerging “India as a nation” in the making and the accompanying ideas of Liberty, Equality, and Fraternity. The Hindu nationalists upheld the scriptures like Manu Smriti, while the majority of Hindus led by Gandhi were aspiring for a secular democratic ethos. Hinduism is the most complex umbrella where interpretations are dominated by caste factors. B.R.Ambedkar does point out that Hinduism is a Brahmanic theology. Other streams of Hinduism. Nath Tantra, Bhakti etc. 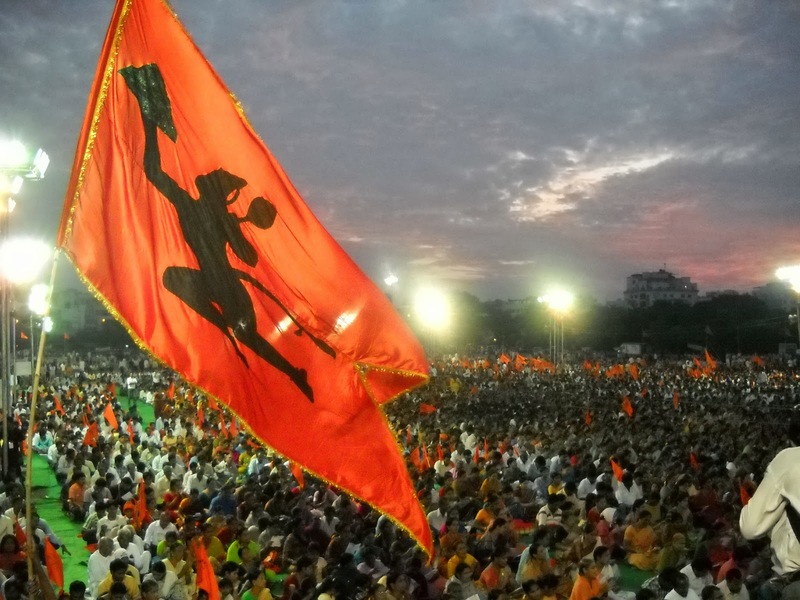 have been marginalized and undermined and it’s around the Brahmanical hierarchy that the Hindutva movement has emerged. It’s clear that Hinduism is not the religion of all the Indians. Also, that Hindutva has been built around the Brahmanical stream of Hinduism. It is a historic opportunity for the Courts.